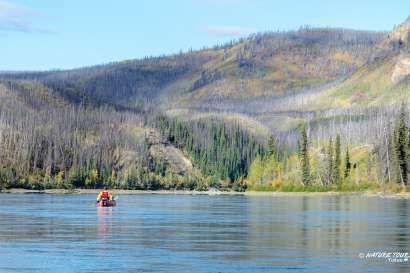 If you’re looking for a river that has it all, you can’t do better than the Yukon River. 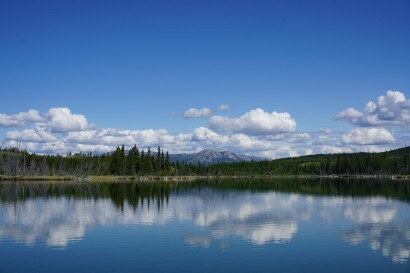 At over 3000 km, it’s one of the longest in North America, the longest in the territory, and has a long history as the main highway of First Nations people and the Klondike Gold Rush. 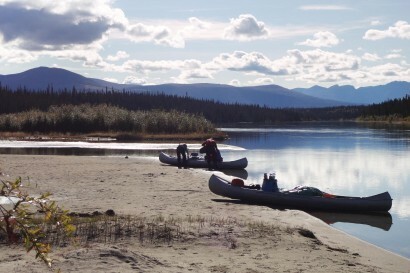 This is a river that connects Yukoners to each other, their past, their cultural heritage and the authentic wilderness that defines the territory. 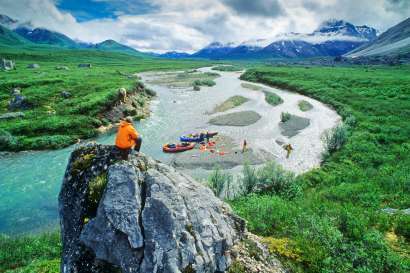 And the best part is you don’t have to be a major tripper – or even an expert paddler – to enjoy a float down this most accommodating waterway. 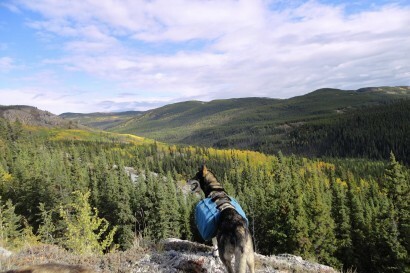 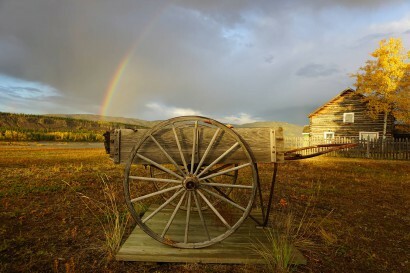 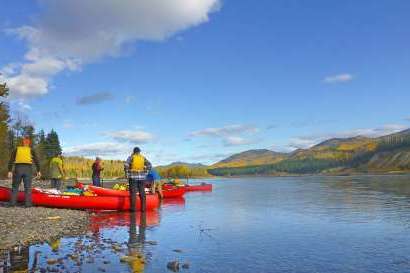 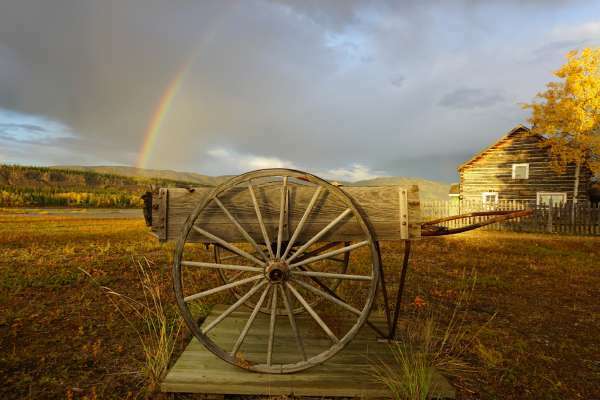 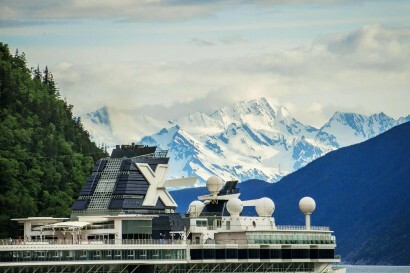 Your Yukon Wild guide will point out the remains of log cabins, historic Fort Selkirk, old telegraph stations, and paddlewheelers that were abandoned on shore almost 100 years ago – not to mention the salmon and wildlife sightings that are virtually guaranteed. 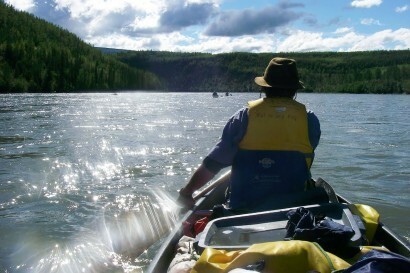 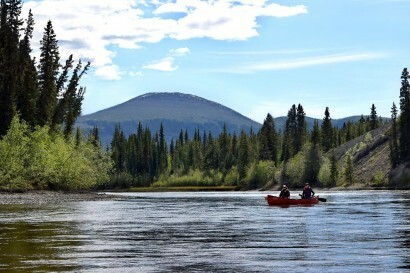 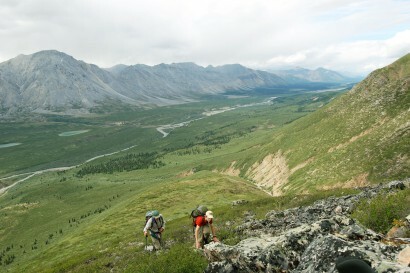 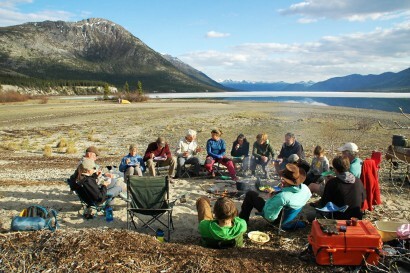 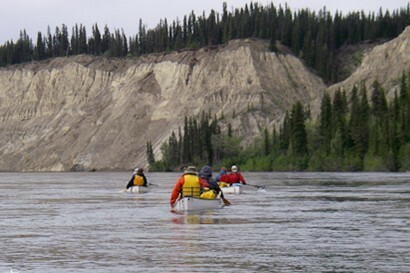 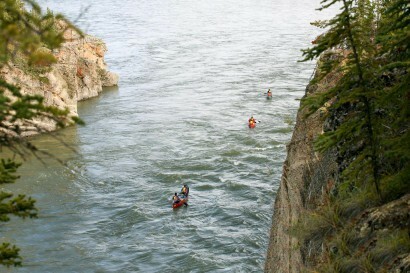 Licensed Yukon Wild guides can lead you on a single, multi-day, or even multi-week adventure along the Yukon River. 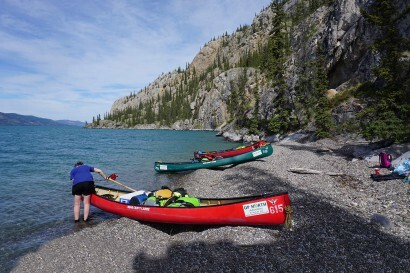 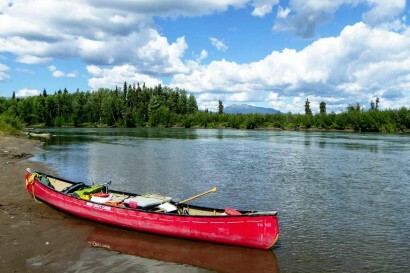 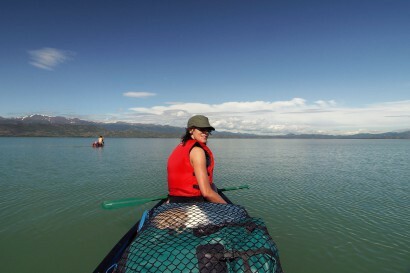 Or, if you want a self-guided adventure, our operators can outfit you with everything you need, from the canoe, equipment and maps to the return to Whitehorse at journey’s end.